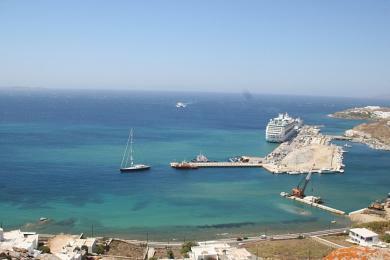 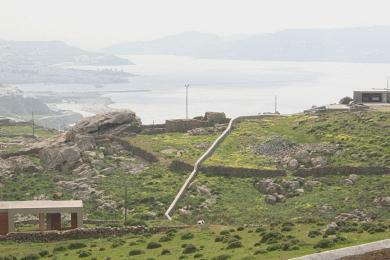 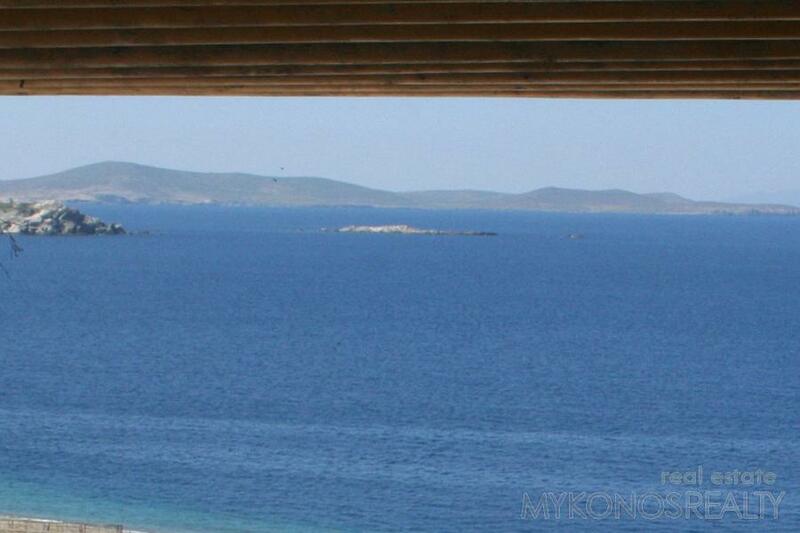 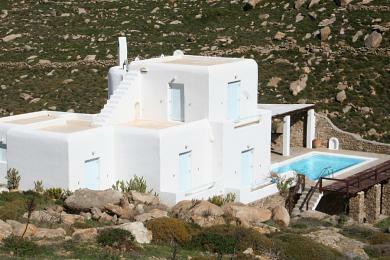 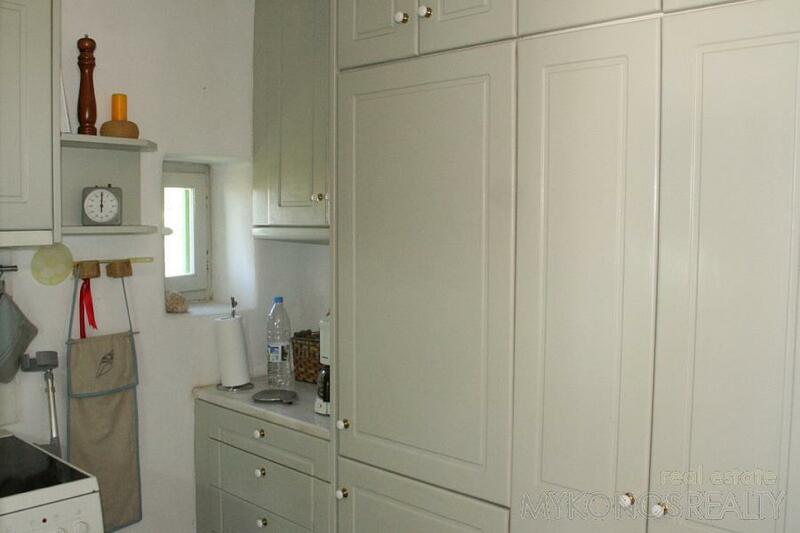 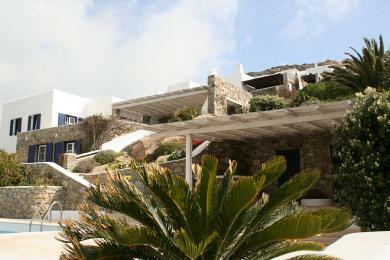 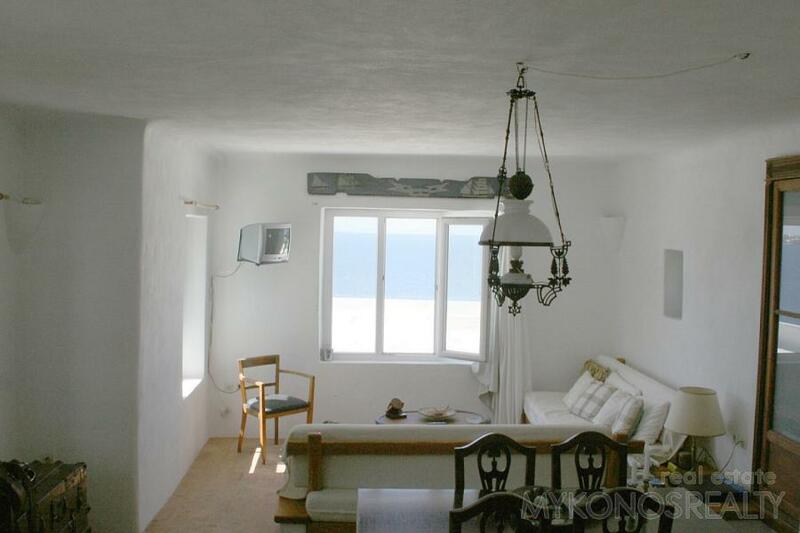 Mykonos Town, very close to the old port, traditional house 40sq.m in very good condition, independent. 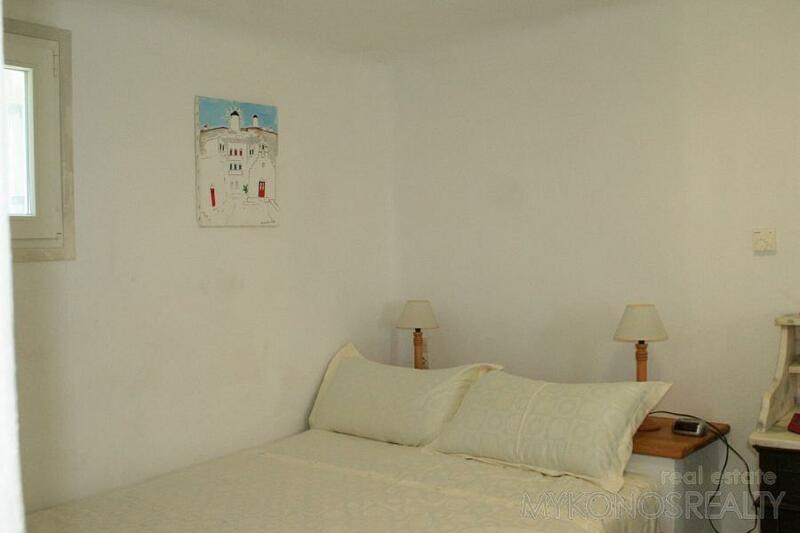 It consists of one bedroom with double bed, air condition, another room with wardrope, a spacious bathroom, big sitting area with two big couches, which can be used as beds, open-plan dining area/kitchen fully equipped. 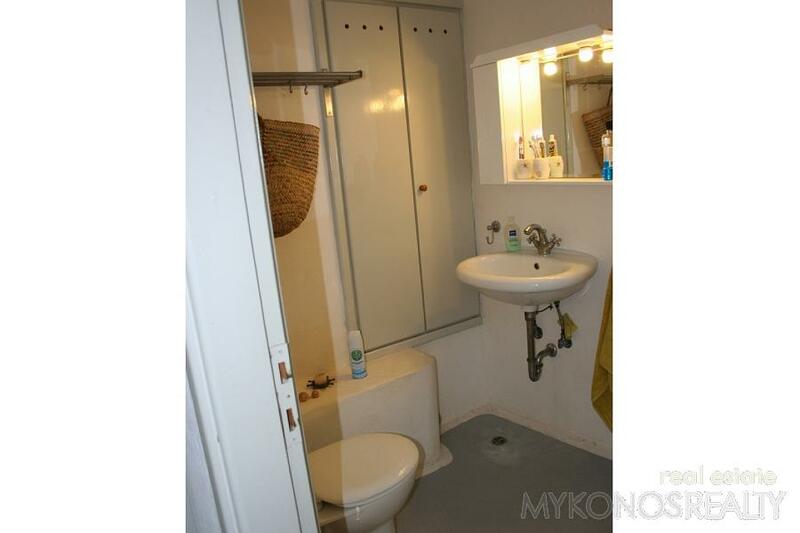 The house is fully furnished and has central heating. 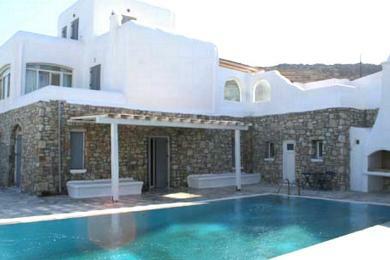 Big verandahs with pergola and a spacious sitting area. 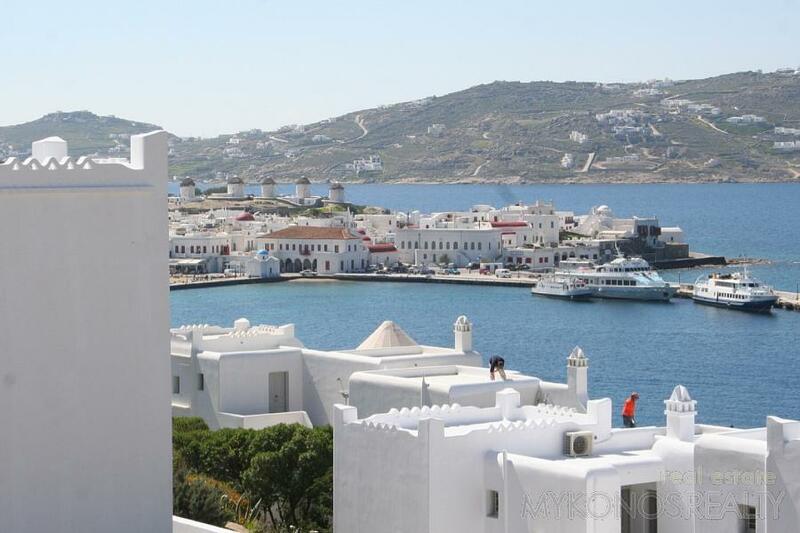 From the indoor sitting area and the verandah fantastic view to Mykonos Town, the Aegean Sea, Syros, Tinos, Yiaros, Rhinia, Delos and the magic sunset. 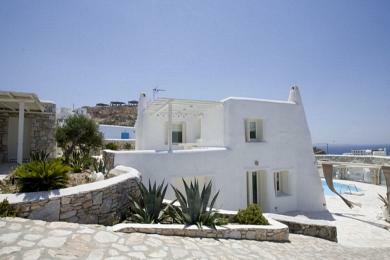 Beautiful Garden, parking, free use of washing machine.